in a survey taken by the Consumers’ Research Council of America. 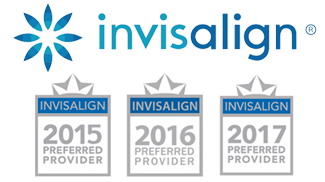 We focus on providing our patients with the quality and affordable dental care you need for a healthy smile without the stress. Explore the difference our dental technology and expertise can make for your dental health. Welcome to A Healthy Smile Dentistry where we are committed to providing a positive experience for our patients. With our conservative approach, patients can gain a healthier smile with minimally invasive dentistry. 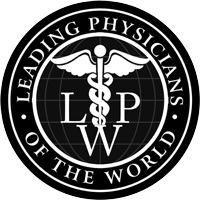 We take our time to listen to our patients to completely understand their needs and goals. Experience advanced dental technology like our iTero scanner for easy and mess-free impressions. 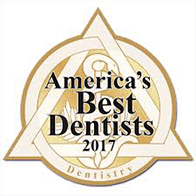 Dr. Yusun Gohard and the staff at A Healthy Smile Dentistry are happy to provide quality dental care in the Florham Park area. 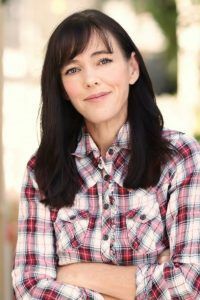 With regular continual education, our staff is always trained with the latest and least invasive techniques to treat your smile. We also take the time to educate our patients about at-home care so they can keep their smiles healthy between visits. 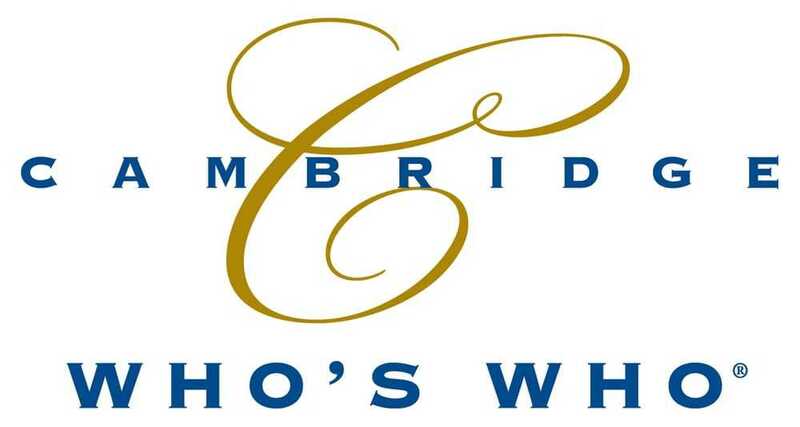 When you walk in the door, you will feel welcome in our office and throughout the duration of your appointment. By listening to your needs, we can help ensure that your visit with us is comfortable and relaxing. Say goodbye to goopy impressions and hello to modern dentistry. A Healthy Smile Dentistry uses iTero to 3D scan your mouth to take stress-free impressions. 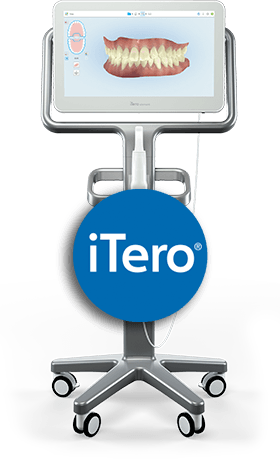 Whether you need dental impressions for orthodontics, dentures, dental bridges or crowns, our iTero can take any impression comfortably with accurate precision. At A Healthy Smile Dentistry, we understand that every financial situation is different which is why we offer affordable dental care. 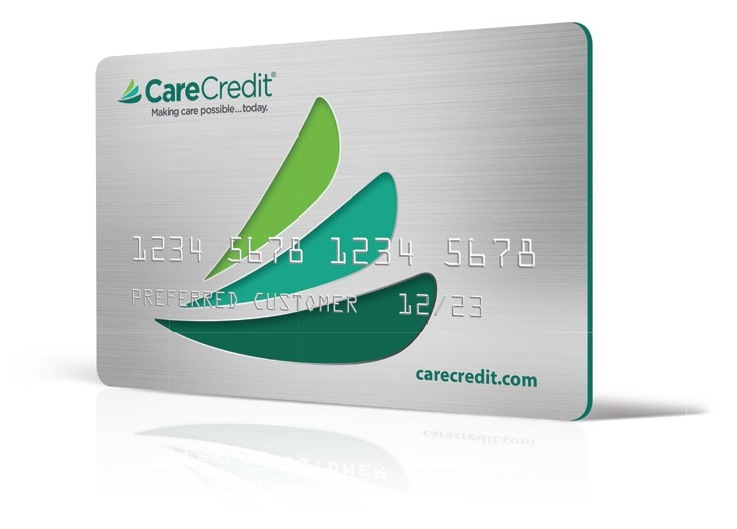 We also participate with most PPO insurances and accept cash, check, Visa, MasterCard and interest-free financing with CareCredit. Staff is very comforting, really make you feel like you are in good hands. The tvs in each room are a great touch. Straightening your smile doesn’t have to be everybody’s business. 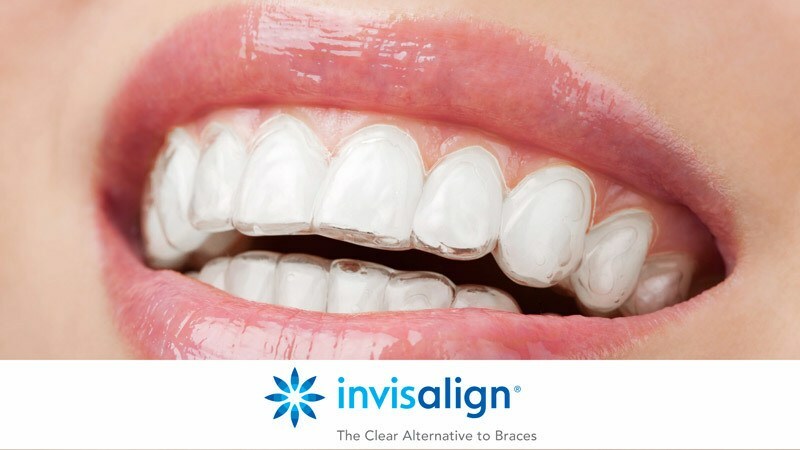 With the discreetness and comfort of Invisalign clear aligners, straightening your teeth is a breeze. Living with missing teeth or unstable dentures can be difficult. 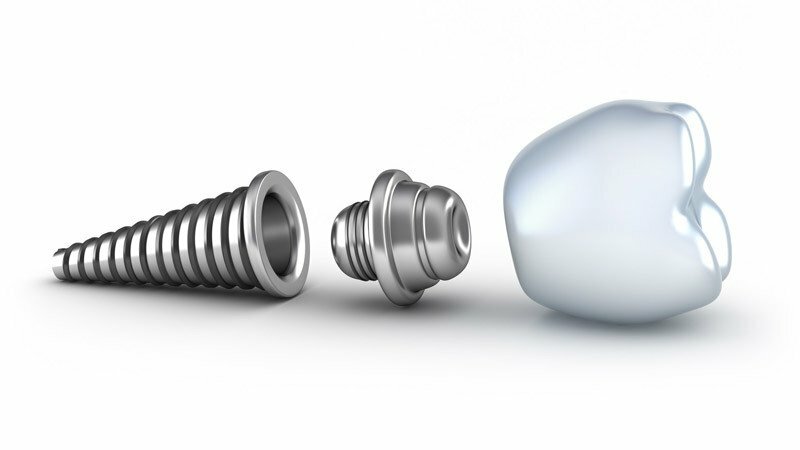 Dental implants are the perfect option for patients looking for a long-term tooth replacement option. Good dental health starts at a young age. 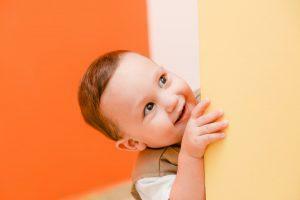 Bring your child to our pediatric dentist to start these habits and set your child up for a healthy smile for life. 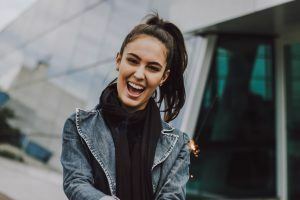 Visit our dental office in Florham Park every 6 months to have a professional dental cleaning to remove plaque and tartar from one of our friendly hygienists. You will leave with a clean and shiny smile! This popular cosmetic dentistry treatment is the perfect way to enhance your smile. Whiten your smile several shades and remove years of staining with professional teeth whitening. Protect your teeth with beautiful porcelain dental crowns. Our dental crowns in Florham Park, NJ look completely natural and can help you restore your smile back to function and looking great. Dental bridges can replace one or two missing teeth by using two of your teeth or dental implants as anchors for the bridge of false teeth. An emergency can strike at any moment; fortunately, A Healthy Smile Dentistry is here to give you the emergency dental care you need. Give us a call if you’re experiencing a dental emergency. Dr. Gohard is here to provide you with everything you need from preventive dentistry and restorative dentistry to cosmetic treatments. You can receive all of your care in the same place. The health of your gums is important for all of your teeth. Watch out for signs of gum disease and visit our dentist to receive a full range of periodontal care. Whether you’re experiencing dental pain or are visiting for your routine visit, we can provide a comprehensive dental exam complete with x-rays to diagnose problems in your mouth. 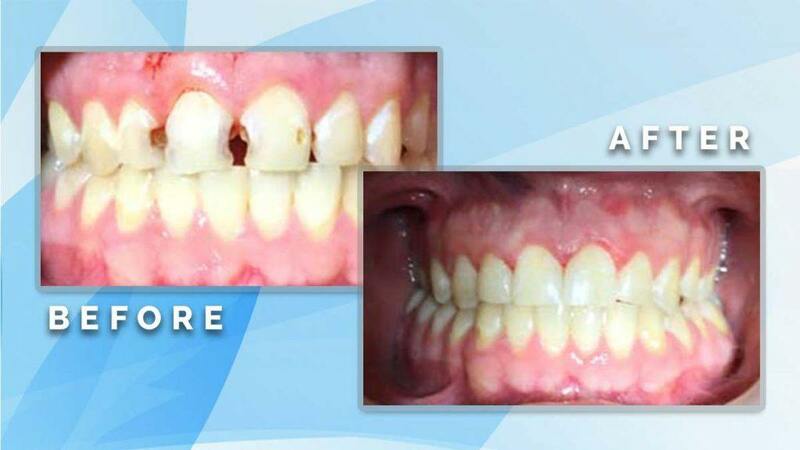 This cosmetic dentistry solution is a composite resin that can hide cracks, chips or gaps, or even to reshape your teeth to give you a more symmetrical smile. At A Healthy Smile Dentistry, we provide only metal-free restorations. If you have an amalgam filling, we are happy to replace with a composite natural-looking filling. You don’t have to live with a smile you don’t like. Schedule a smile makeover consultation with our cosmetic dentist to find out how we can give you a smile to fall in love with. Achieving a perfect smile is a likely possibility with dental veneers or dental laminates. These thin porcelain shells are used to hide imperfections in your smile and can even reshape your teeth. Whether you are missing a few teeth or entire jaw, both full and partial dentures are an ideal solution to give you back your smile so you can chew and smile freely again. Bring your whole family to A Healthy Smile Dentistry in Florham Park to receive all of the dental services you need under one roof. We accept patients of all ages. 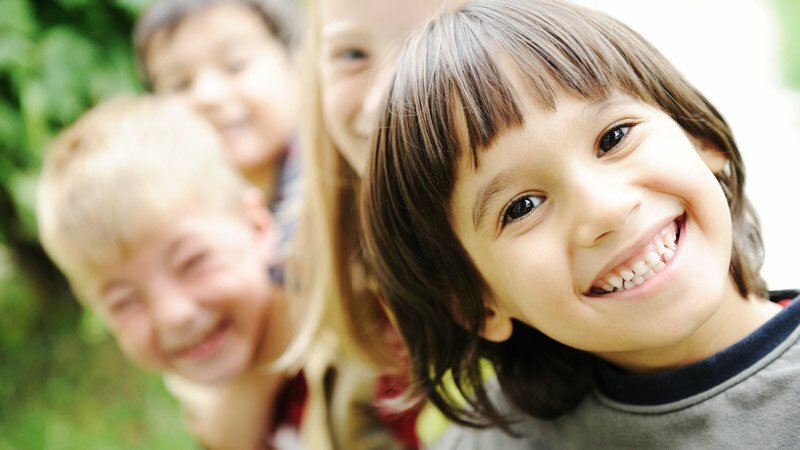 While raising a child is already a challenge, there are a few habits that might form during adolescence that can actually harm your child’s teeth. 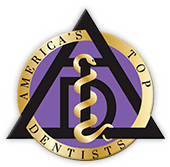 Have You Tried Dental Bonding in Florham Park for Cosmetic Dentistry?